Andrew Farrell is an Autistic teenage boy who has been through many struggles. 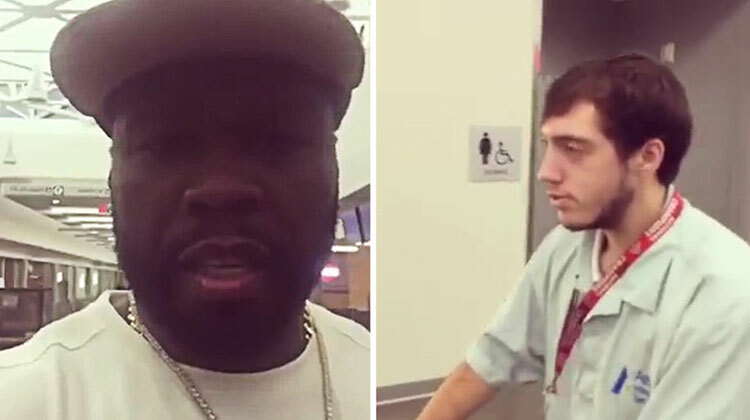 Most recently, famous rapper 50 Cent posted a video in which he unknowingly mocked Andrew while he was simply doing his job in the Cincinnati Airport. Though 50 Cent has now publicly apologized, it was still a difficult thing for Andrew and his family to process. Another autistic teen named RJ Peete heard of all that Andrew went through. He could relate everything Andrew felt to his own journey through life with autism. He knew he had to do something to help out. In an act of care, kindness and love, RJ wrote an open letter on Huffington Post to Andrew, hoping to give him encouragement and strength. What he said not only touched Andrew’s life, but thousands of others. My name is RJ Peete. We have a lot in common. I’m 18 and I have autism. You are 19 and you have autism, too. I have a lot of anxiety sometimes in public, and it can be terrible for me. Last night at a concert, I had a really tough time processing something I could not do, and I was overwhelmed by the crowd around me. I kinda lost it… I panicked, cried, yelled and banged my fists. I was not in control. Everyone was staring at me. I felt isolated. I embarrassed myself and my family. It was a really rough night. We “pushed through it,” like my mom always says, but it was bad moment. So, I couldn’t sleep last night, and I saw a video that 50 Cent posted making fun of you because you were different. He has, like, 8 million followers. Everyone saw it. I thought, “What if during my meltdown last night, I was caught on video and it got posted by someone — or a famous rapper? Then everyone would have seen me at my worst.” I get a tight chest when I just think about it. I wanted to tell you I was sorry that you had to go through that. And you were at work. I just got my first job and if that happened to me at work, it would have been even worse. A few years ago, this same rapper made a bad remark about autism on Twitter, and my mom wrote a letter to him. I was kind of embarrassed, because he was one of my favorite rappers then. 50 apologized later, but now it happened again — only worse. I wonder if 50 Cent knows how hard it is to have autism and be a teenager. How my brain doesn’t always work with me. How I can feel uncomfortable in my body. How frustrating it is to be misunderstood. Called “stupid,” “retarded.” How hard it is to get people to give us jobs. To stand up for yourself. How last night was so hard on me and my brother and sister. I feel so bad about it today. My mom said, “It’s over, son, let’s move on.” But for you, millions of people saw him making fun of you when you were just trying to work, not bothering anyone. It might be harder for you to just move on. Though he had never met Andrew, RJ felt so compelled to help him feel normal and comfortable in his own skin. 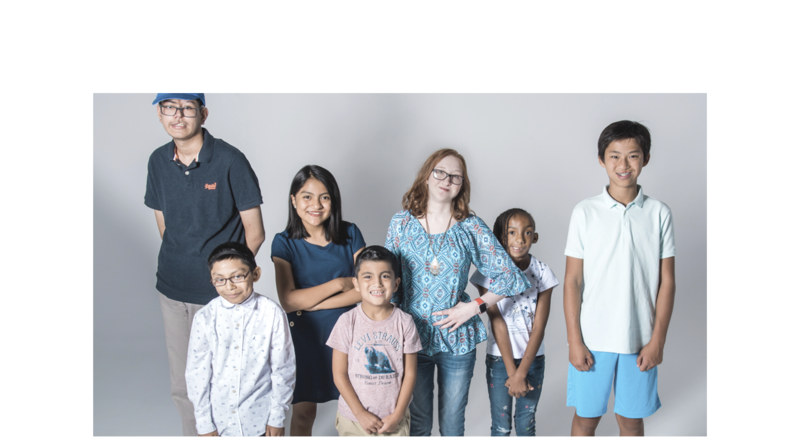 By simply reaching out, there’s no telling what sort of positive impact that had on Andrew. Share this incredible act of kindness and challenge yourself to make someone feel loved today!